On the second floor of Chop Suey Books, just past the shelves, is the back room that plays host to Richmond’s smallest holiday tradition. 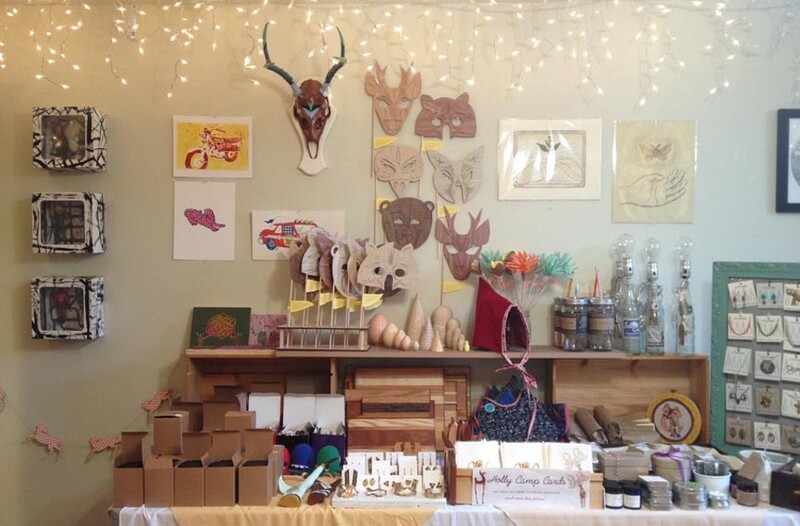 The Bizarre Market, which runs between Thanksgiving and Christmas, features handmade items from dozens of vendors. You’ll find such wide-ranging items as solid, all-natural perfume, localized greeting cards, and plates with Boston terriers emblazoned on them. The proceeds benefit the Richmond Young Writers, who occupy the space for the rest of the year.